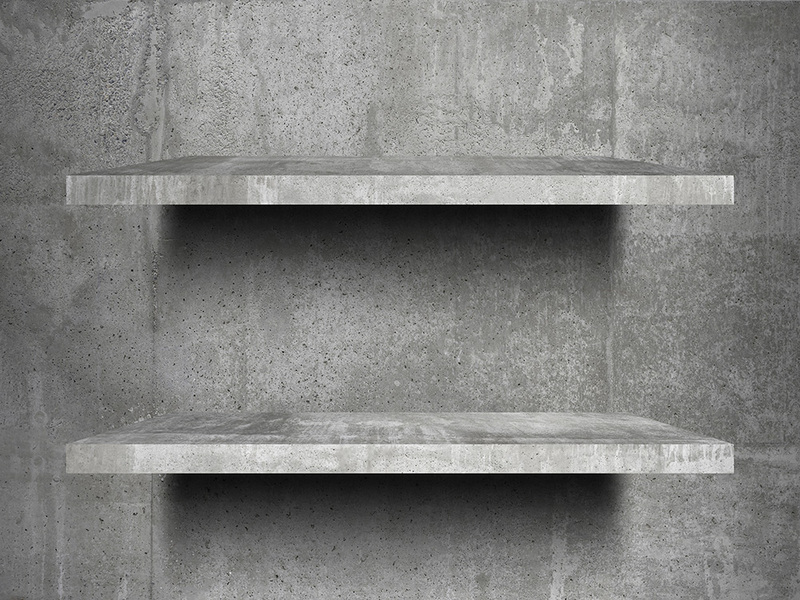 People typically compare polished concrete’s cost and its appearance to other materials. Knowing polished concrete is a viable, economical and long-lasting option, the next most important question is what does it look like. Its simply “shiny, beautiful and striking!” By smoothing and exposing the aggregate in the concrete, polishing provides a design that has a natural stone appeal and appears expensive and elegant. The high light reflectivity of polished concrete is another important benefit, especially for office buildings, hotels, restaurants, and other public facilities that want to project a bright, clean, professional image. Polishing can give concrete a higher degree of shine, similar to polished marble or granite, than can be achieved with a high-gloss coating. This means greater visibility and fewer overhead lights required in buildings with polished floors. 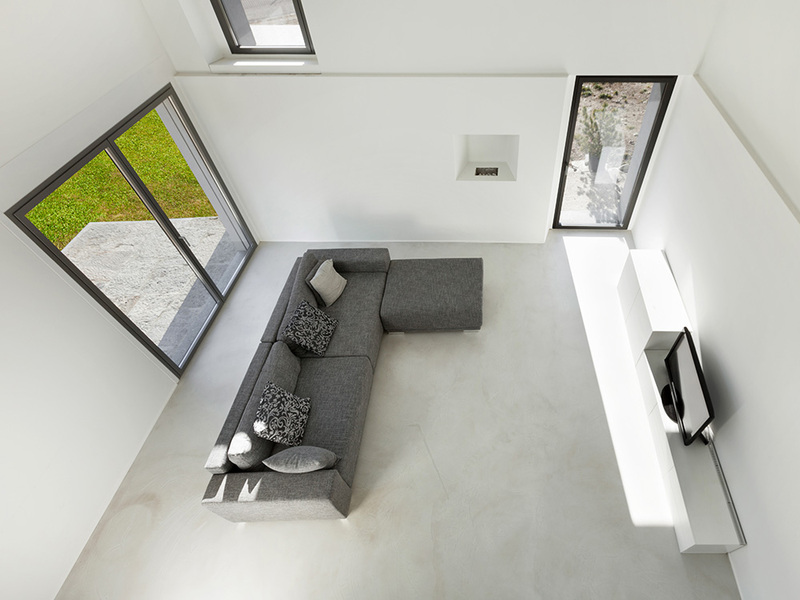 Its also worth pointing out that polished concrete contains no Volatile Organic Compounds (VOCs) which makes it an environmentally friendly surface. 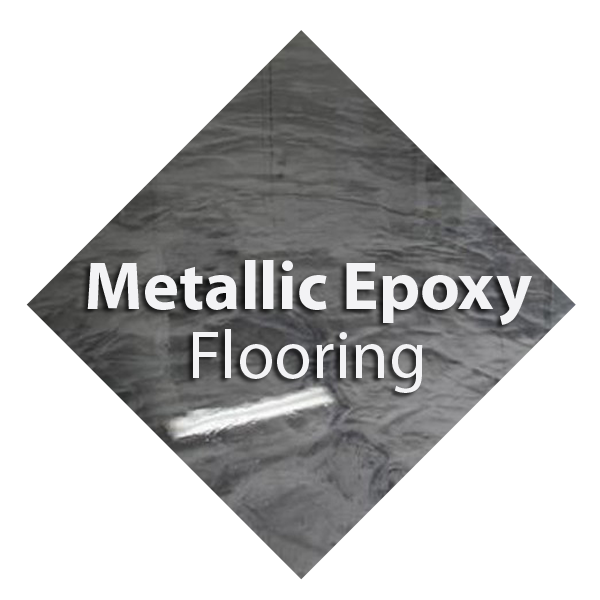 There are no coatings applied, such as epoxies, urethanes, or waxes. There is no slurry or hazardous waste. 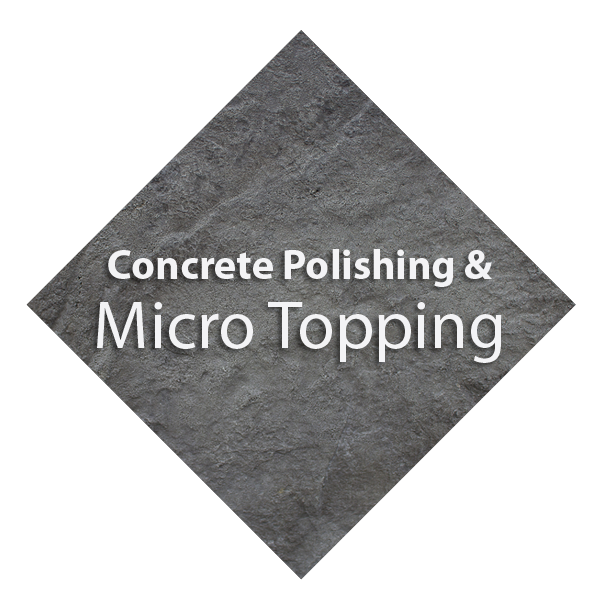 We can offer a concrete polishing service to achieve a variety of different finishes depending on the desire of the client. We will soon be offering a range of overlays that will give the polished concrete look at a fraction of the screed depth cost. 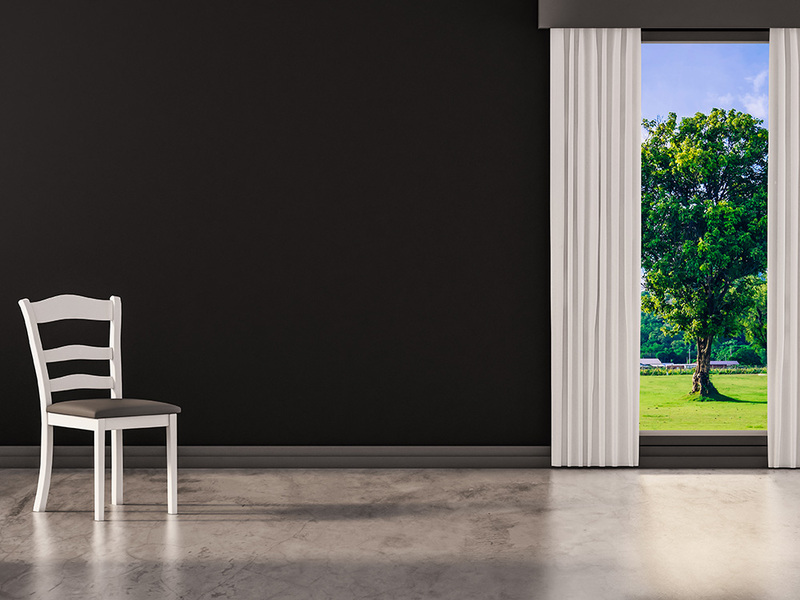 Due to its characteristics, colour options, hand applications and finishing techniques micro topping allows us to create unique individual designs with expertise Suitable for interior and exterior situations. 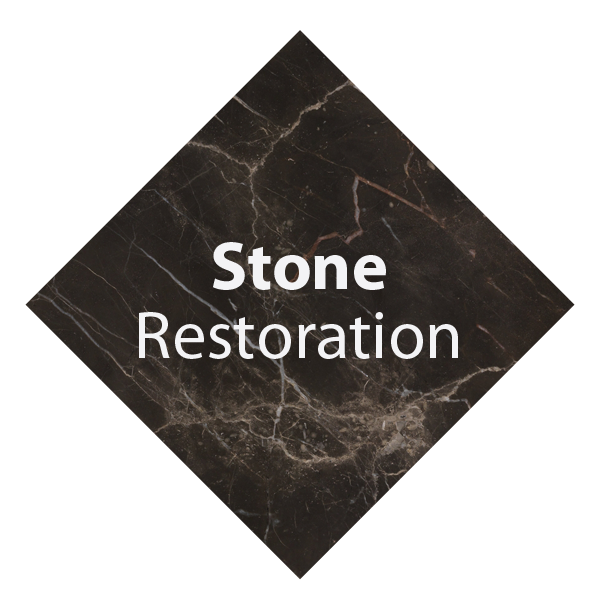 With it’s high abrasion resistance this makes it suitable for domestic, retail and commercial applications for both new projects and renovations. Due to Microtopping being such a versatile type of resin flooring (domestic and industrial) you are not limited to just walls and floors. We can create beautiful wet rooms and artistic worktops and even carry it across your ceilings. Having very high adhesion properties and flexural strength it can be applied over many different substrates including concrete, screed, plasterboard, wood, tile backer boards, underfloor heating and many more. It’s a cliche, but the imagination is it’s only real limitation to this seamless application. 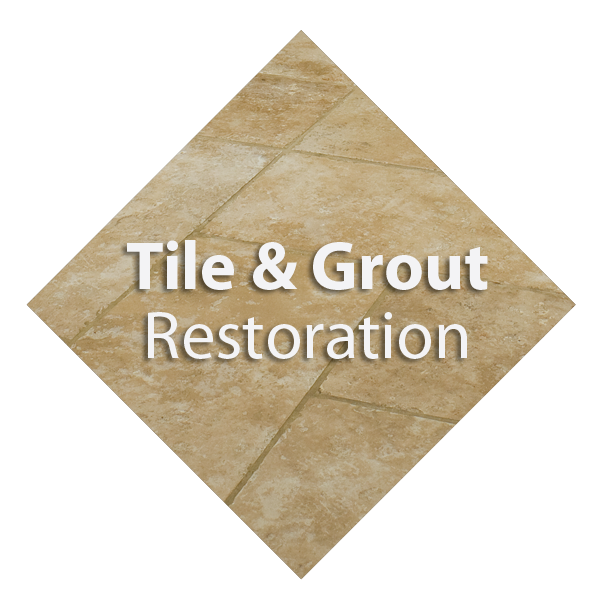 Here at Tile and Stone Solutions we specialise in the creation and restoration of beautiful flooring using quality materials.